« April 3rd 2019 What Matters To You? 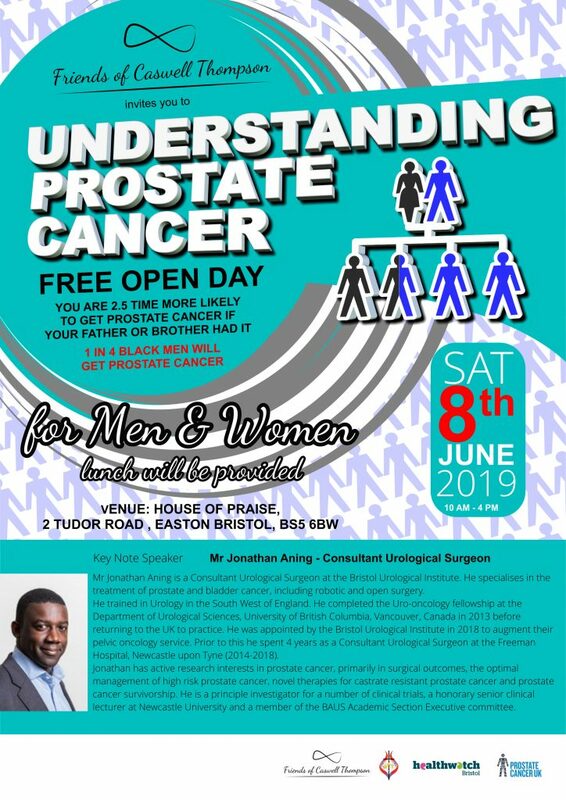 You are 2.5 times more likely to get prostate cancer if your father or brother had it? 1 in 4 black men will get prostate cancer.